Check out our Auction Catalog! 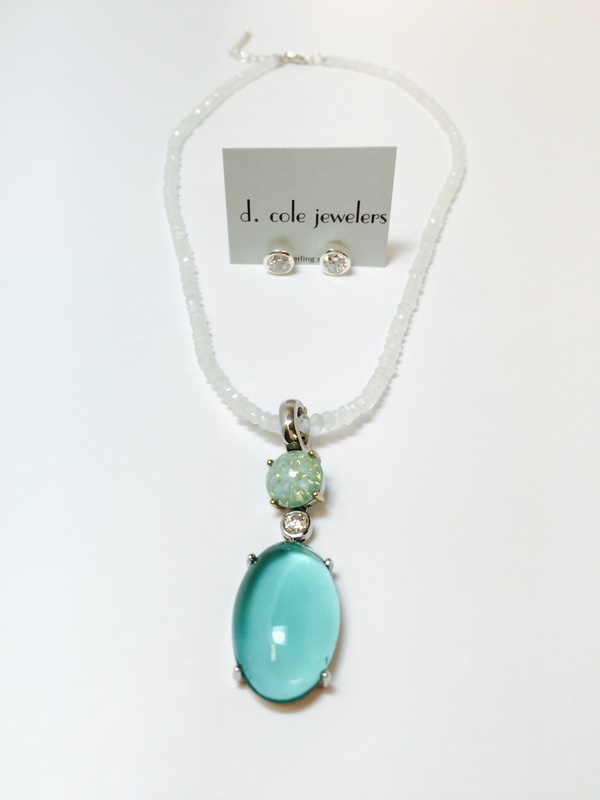 Check out our fabulous raffle generously donated by D.Cole Jewelers! It is $25 for 3 tickets. Purchase your raffle ticket today! Winner does not need to be present at drawing. It's a sterling silver moonstone necklace with an extender to be able to wear at many different lengths. The pendant is also sterling silver with a rhodium finish. It has two composite stones and a cubic zirconia bezel set in the center. Also included sterling silver bezel set cubic zirconia. For official raffle rules, please contact Alicia Milne, Development Director.